This is the replica of mx207. It is based off of the 2012 MSC layout (most current). I ride there and it rides pretty close. I spent alot of time on this track and I am hoping it shows.ENJOY! Who ever made fence and national objects. Pure link- (please rate) or leave feedback. 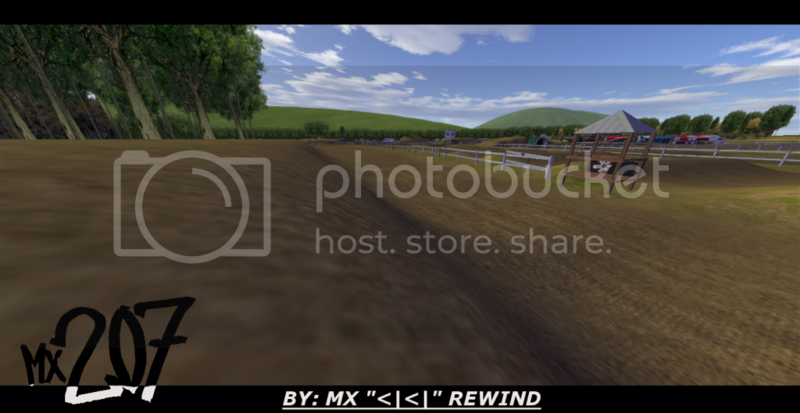 thanks mxrewind!!!!!! love this track have been waiting for this for a long time! MrMx198 wrote: thanks mxrewind!!!!!! love this track have been waiting for this for a long time! 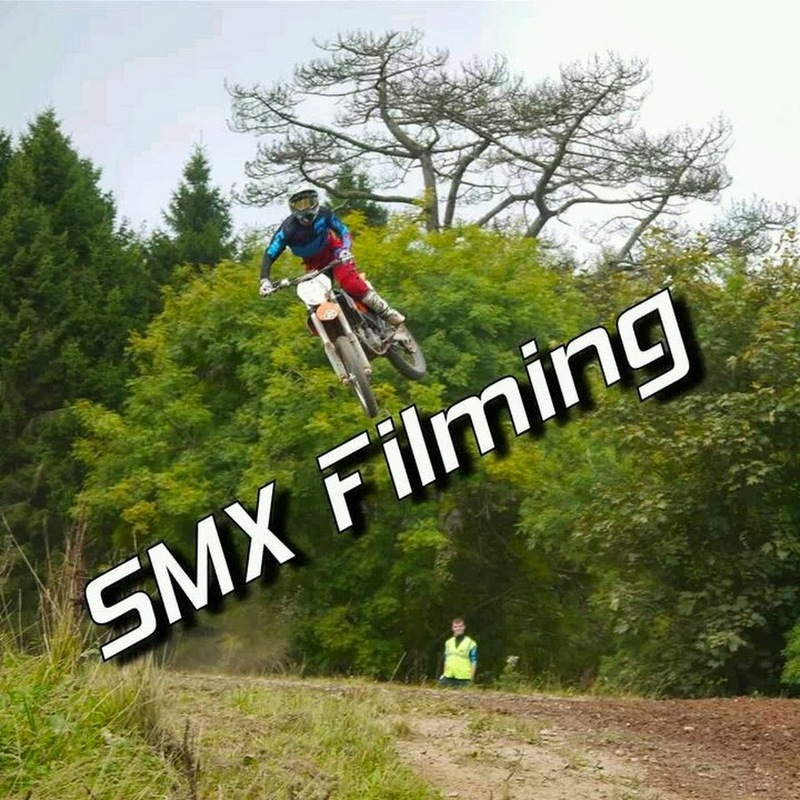 Nice,cant wait to shred this track.I see it on mxptv and a couple other sites all the time. I think JLV should have done the "Make a map" even uglier. I don't know how people release tracks with it. If you don't want to make a map, at least delete this file. JT43 wrote: the big berms. The big berm after the finish and the big berm before the rythem are supposed to be big. But thanks for the review it will make me spend more time on my tracks. I think you've spent a good amount of time on this track and like I said, most things are really good. What I meant to say is that the berms seem a little unrealistic. I'm hard to impress so most people will probably love this. Its fast in a sence it slows you down to make you go wide open. (if thats how you describe it), and it is a little slip. JT43 wrote: I think you've spent a good amount of time on this track and like I said, most things are really good. What I meant to say is that the berms seem a little unrealistic. I'm hard to impress so most people will probably love this. 6 months about or more...I like critisism, as it only helps to make a better creator. Without all the critisism of my other tracks It wouldn't have turned out this good. Sick! Couldn't believe I saw this. Live an hour away and ride there.